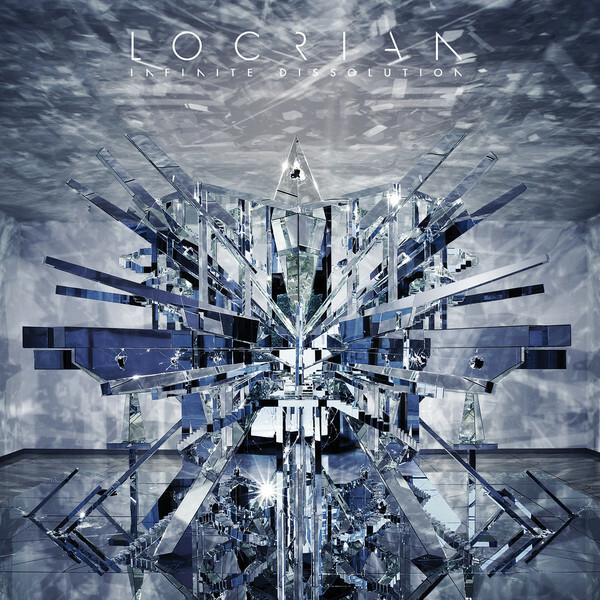 "Experimental, avant-black metal artisans Locrian return with 'Infinite Dissolution', another dark and cinematic work of exceptional aural artistry. 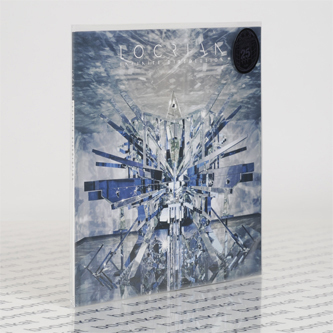 More epic and foreboding than anything in the prolific trio's catalog, Infinite Dissolution was produced by Greg Norman (Pelican, Russian Circles) and is a multi-part concept album dealing with the struggle of mortality. 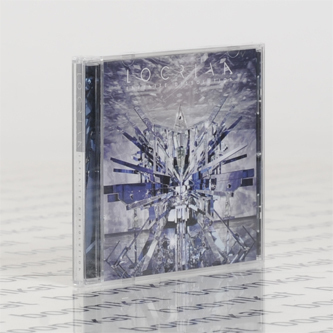 A seamless and harrowing blend of dark ambience, drone, black metal, post-rock, and experimental electronics, Infinite Dissolution is the perfect manifestation of modern, forward-thinking experimental music. Recommended if you like: Liturgy, Ulver, SUNN 0))), Deafheaven, The Haxan Cloak, Wolves in the Throne Room, Godspeed! You Black Emperor, Horseback, Zombi."